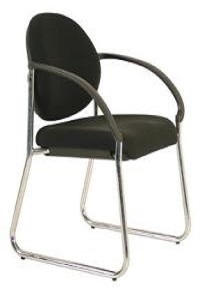 The Buro Essence is a classic reception chair with a strong comfortable back and a wide seat. Extra wide seat and back. Skid base for extra stability. 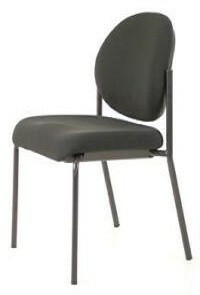 Also available in 4 leg stacking.